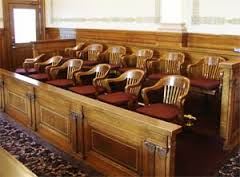 The Pennsylvania Supreme Court has agreed to review an important voir dire issue in the case of Shinal v. Toms, No. 897 MAL 2015 (Pa. March 23, 2016). The Tort Talk blog post on the Superior Court's decision in Shinal can be viewed HERE. In Shinal, a 2-1 majority of a three-judge Superior Court panel declined to follow the plurality opinions authored by now Justice Wecht and now Justice Donohue in Cordes which had held that "indirect" relationships (e.g., defendant physician treated juror's spouse or parent) constituted grounds for per se prejudice and disqualification of jurors regardless of their voir dire responses asserting that they could be fair and impartial. 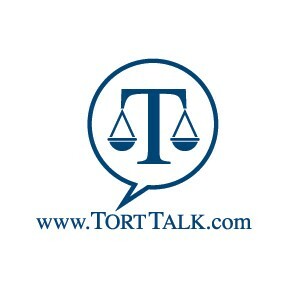 The Tort Talk blog post on the Superior Court's decision in Cordes can be viewed HERE. 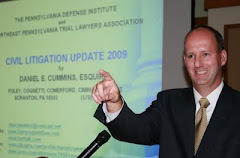 Anyone wishing to review the Pennsylvania Supreme Court's Order in Shinal outlining the specific issues to be reviewed may click this LINK. UPDATE: The Pennsylvania Supreme Court reversed the Superior Court's decision in this case at 162 A.3d 429 (Pa. 2017).